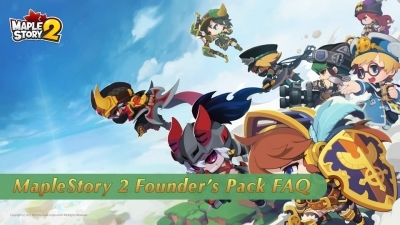 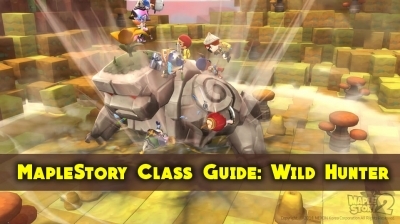 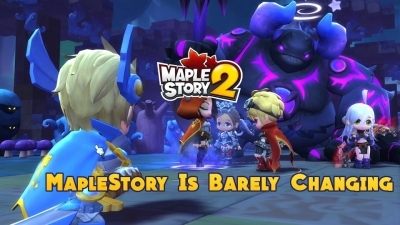 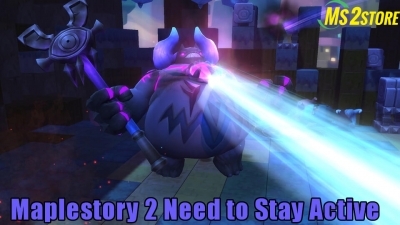 MapleStory 2's background story happens earlier than MapleStory's. 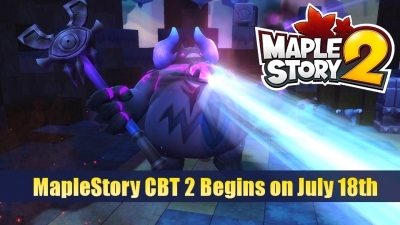 The 3D MMORPG will have many familiar monsters from MapleStory, but it has its own unique gameplay and settings. 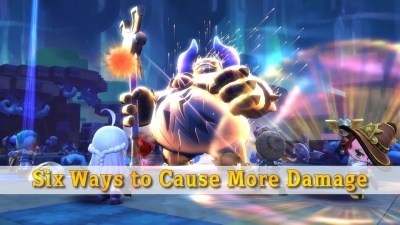 MapleStory 2 is planned to kick off beta test in Korea next year. 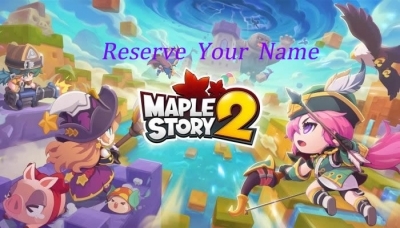 More information about the game will be unveiled by Nexon soon.